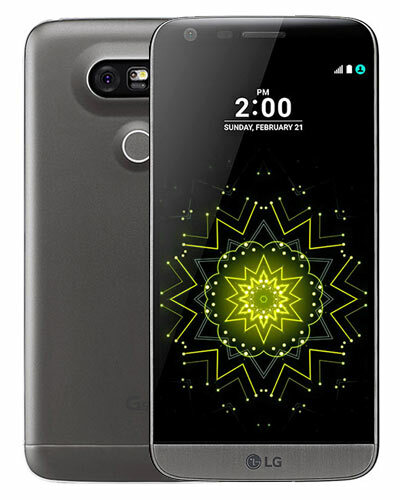 We provide top-quality LG G5 repairs almost anywhere in Greater Vancouver. This phone is most easily identified by the removable battery on the bottom of the device. If you own this flagship LG smartphone and have cracked your screen, this is the repair for you. Our experienced technicians can perform the LG G5 screen replacement in less than an hour. Just call 604-700-6049 to make sure we have the item in stock and we can typically fix your device the same day. Uh-oh! Your Android is dead. Before it ends up in a shallow grave at the bottom of your desk drawer, let us replace the battery to give it new life again. Trust Vancouver's highest-rated technicians with your phone and get your fix with GoMobile Repair! If you can't hear people during a phone call or if your Android doesn't ring when somebody calls you, you might need a new ear speaker or loud speaker. Trust Vancouver's highest-rated technicians with your phone and get your fix with GoMobile Repair! We got this. My experience at GoMobile was excellent! I was in a tricky situation with my phone and with only a short amount of time in Vancouver. They sorted my phone out completely for a very reasonable price very quickly. Recommended to anyone needing quick phone repairs!